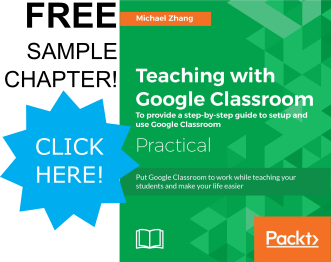 There are several interface changes to Google Classroom. The first is the removal of the About section. It is no longer a tab, but a link on the right side of the banner. When the link is clicked, the information placed within the About tab will appear in a pop-up. Many of the settings that were once in the About tab are now found in the Settings Gear found at the top right of the screen. To change the Class name and description, click the pencil icon. 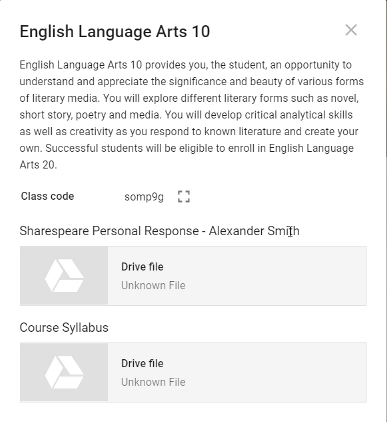 Furthermore, in classes created in Google Classroom before August 2018, Class materials can be added and removed from this page. To add teachers to your older classes, use the People tab. Screenshots are found in the NEW People Tab section. The hyperlinks to Google Drive and Calendar app and now found in the Stream tab. In new classes, the Classroom calendar link no longer appears.